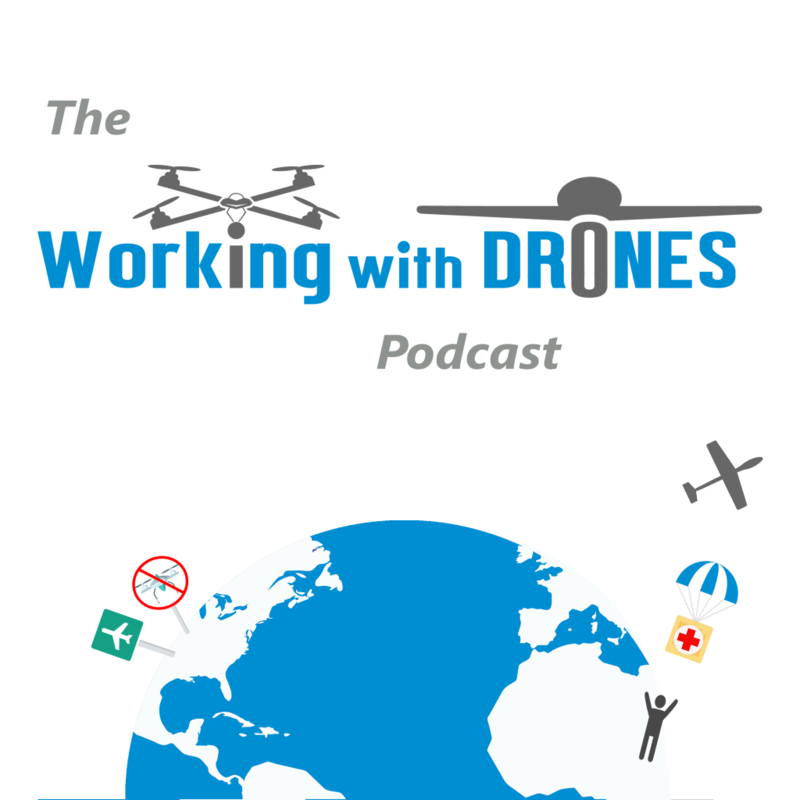 Our guest is Jason Hagon, who is a Director at GeoDrone Survey! With a geospatial background from the University of Aberdeen and ongoing research efforts with the UAS Centre for Environmental Monitoring and Mapping (UCEMM), Jason began GeoDrone survey along with his partner Jonathan Adams in 2016, and have seen some great early success. Their drone mapping efforts have included a flight mission on an archaeological site in Morocco as part of the Trans-Sahara Project, which we discuss in detail during this episode, among other items. i’m very fascinated to know more about not using a 90 degree angle on the gimbal and using more of a 75-85 degree approach. Yes, I’m actually going to do some more tests myself with this approach, as I traditionally map at nadir. Especially on small sites where a tighter 3D model is needed, I could see that adding another flight with angled gimbal should work well to capture more depth.